Salt, as most people learn from the metal components in their cars in the winter, is very corrosive. With the advancements in sanitizing technology and alternatives to chlorine becoming more common, the construction of the pools themselves must also improve. 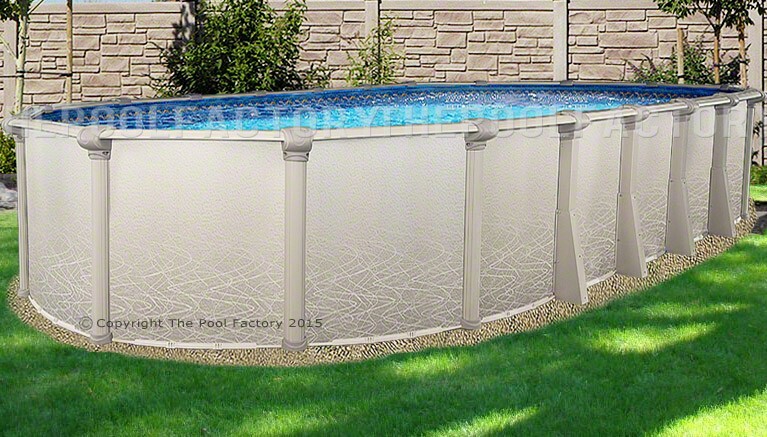 Plastics have also improved enough to be able to replace the metal components in above ground swimming pools without jeopardizing structural strength. 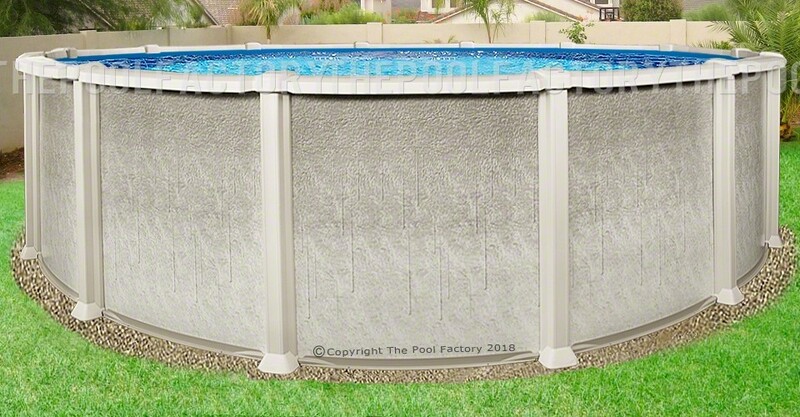 The corrosive aspects of salt require the pool to be constructed of more durable, longer lasting material that is not susceptible to corrosion. 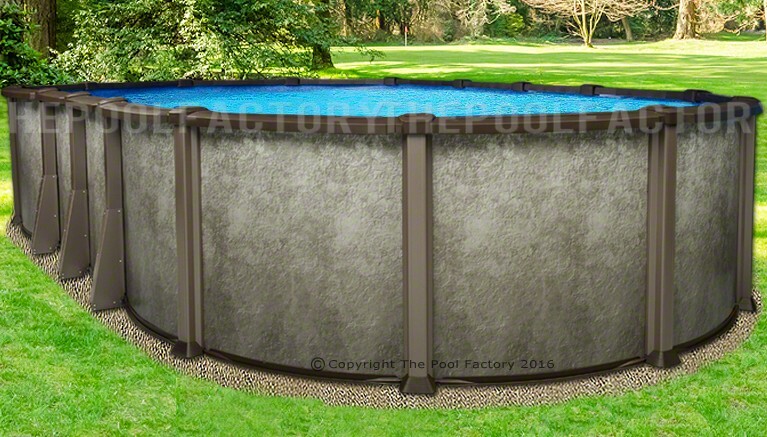 The salt-friendly above ground pools available at The Pool Factory are also covered under the manufacturer’s warranty for use with salt system generators. Resin will ensure this pool will not rust in those areas due to the added salt. 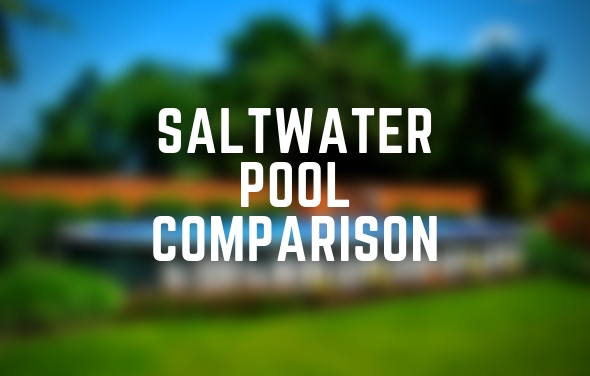 Even if you decide not to use a saltwater generator, a salt-friendly swimming pool is even a great choice when using regular chlorine. 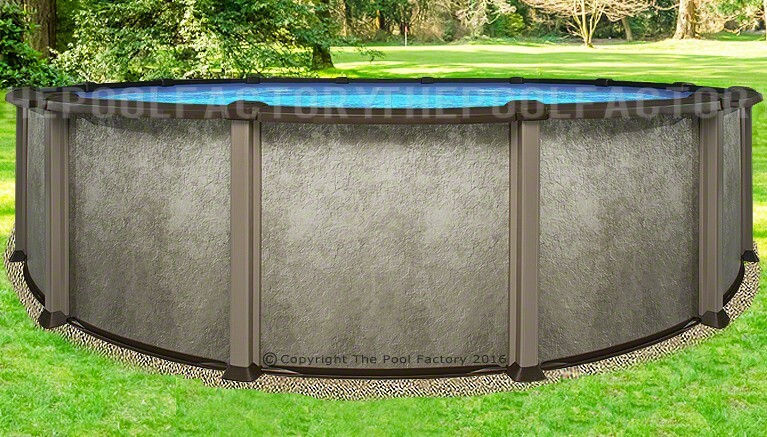 Our Saltwater Series pools also have a stainless steel service panel that protects the skimmer and return lines from rust and corrosion. 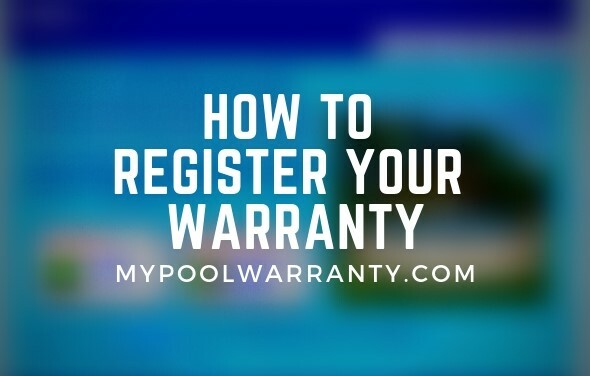 A saltwater pool in combination with a saltwater chlorine generator is one of the best ways on the market to make your pool nearly maintenance free. 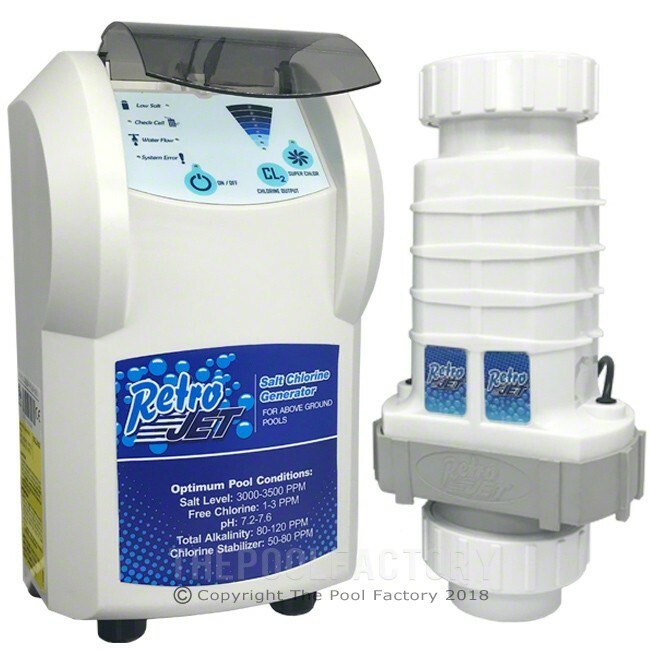 The Solaxx Saltron Retro Jet RJ saltwater chlorine generator found at The Pool Factory has a 2 year manufacturer warranty. 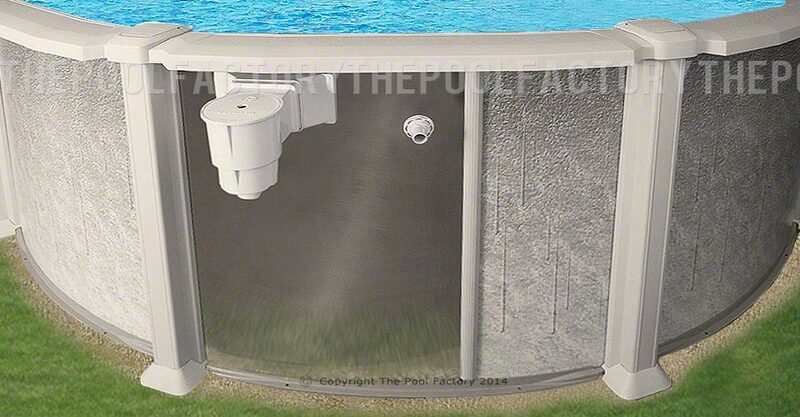 This system easily installs to your pool’s return jet fitting, automating your pools need for daily sanitizer! 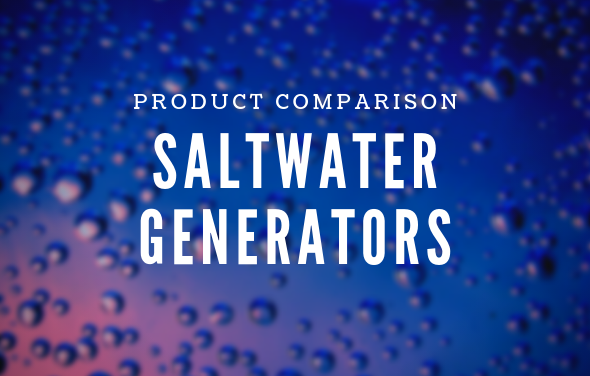 The water in a salt-friendly swimming pool with a saltwater generator is soft with no taste of salt or resemblance to the ocean. Although since it is about 3500ppm salt, it is very close to the amount of salt in our eyes and therefore not irritating to the eyes or the skin. Chlorine pools are generally considered less healthy as chlorine can often irritate the eyes and skin and also fade clothing and swimsuits. 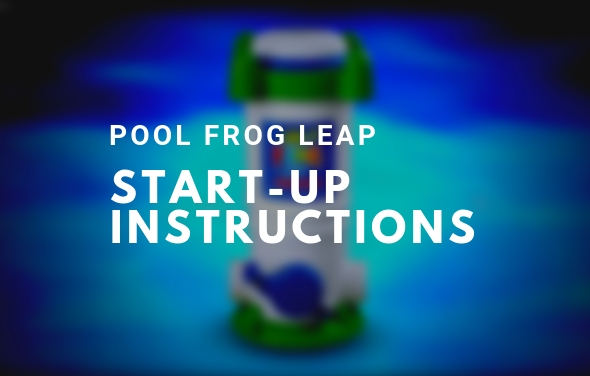 This system produces a pure, elemental form of chlorine by electrolysis of salt added to the pool water. 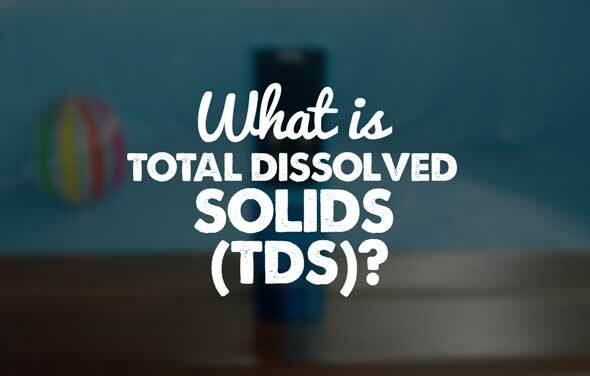 After the salt is converted to chlorine and bacteria has been killed, the chlorine reverts back to salt and this process is ongoing. Price for the 5000 and 8000 Salt Water pools and available financing. Please send me pricing on the 5000 and 8000 saltwater pools, thank you. 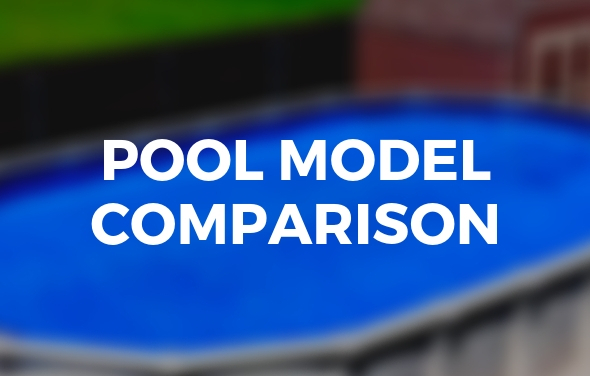 what are the differences between the salt water 5000 and salt water 8000 pools? The Saltwater 8000 has a much heavier frame including an 8″ wide resin ledge that is injection molded resin and very thick. 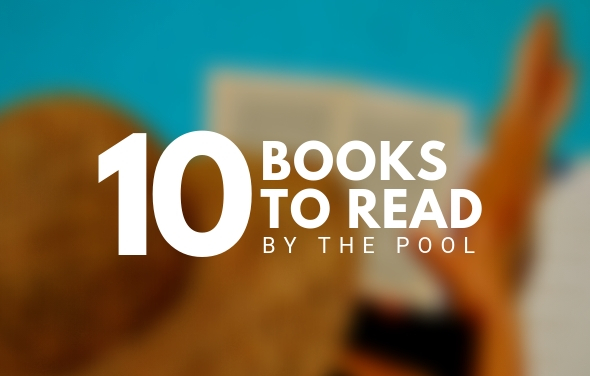 The Saltwater 8000 pool is 54″ high. 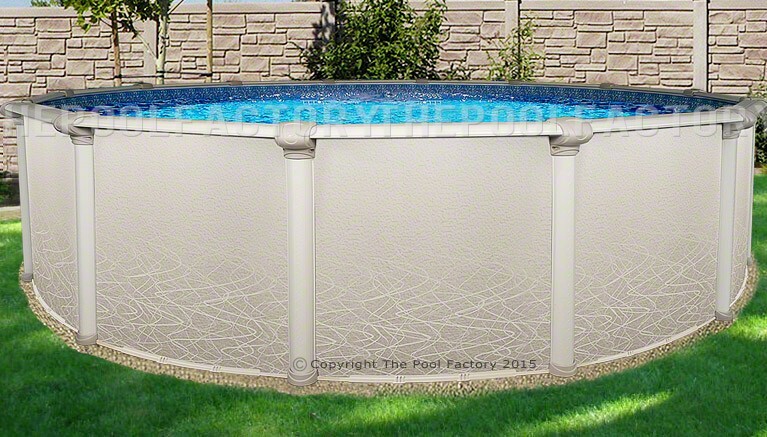 The Saltwater 5000 has a 7″ wide extruded resin ledge and is a 52″ high pool. what’s the differences between the 8000 and LX? 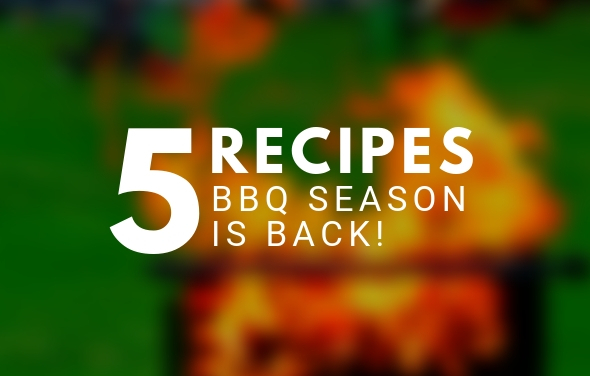 How does the resin hold up with the extreme winter temperatures in Michigan? Some suggest that it is more prone to cracking. 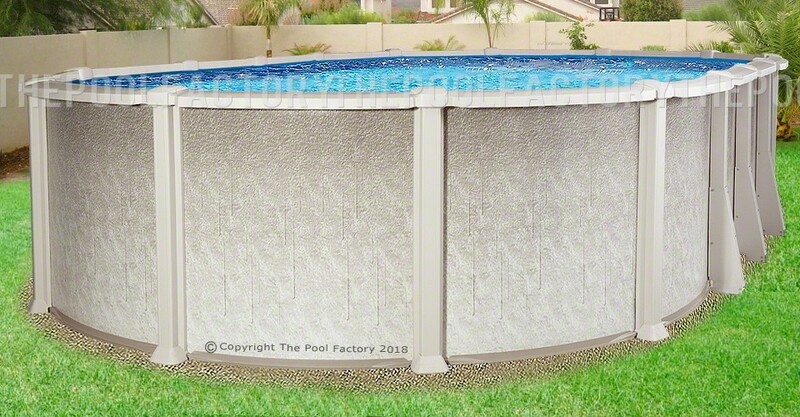 Would it be better to go with a chlorine pool instead of a saltwater resin pool in our climate?